The award for first UK TV commercial to show a woman shaving herself goes to women's razor company Friction Free Shaving. It's their first-ever TV ad, and this is after having a shaving ad banned from Facebook. Editor Andy Sackey describes his editing and color grading workflow for the TV commercial. Watch the commercial below—it has a great ending—and check out Andy's tips for working with selects sequences and markers in Premiere Pro. Andy: I was hired to edit a TV commercial for a new female razor company called Friction Free Shaving. This TV commercial was particularly special because it was the first time a woman is seen shaving her body hair for real on UK television. Andy: I was lucky to be invited to the shoot and work alongside the director, selecting the best takes from each setup. Towards the end of the shoot day, I had a very rough selects sequence. That gave me a head start when I got to the editing suite. What is a selects sequence? It's an unofficial term for a sequence containing the best useable clips. Selects sequences are often used in pancake timeline workflows. Andy: When beginning an edit, I like to group shots in order of the sequence and give each scene a color label. This makes shots easier to find when I have to seek an alternative take. Andy: Using sequence markers and the Markers panel, I can instantly zip straight to a scene without scrubbing through. Andy: My top tip for working with selects sequences is to turn on Ripple Sequence Markers so when you move the clips around in the timeline the sequence markers don't slip out of sync. For Ripple Sequence Markers to work, you have to use Insert or Paste Insert for the markers to ripple and stay in sync. It's best to add keyboard shortcuts for Insert and Paste Insert. Andy: Some of the footage was shot using the Arri Alexa Mini and Amira. 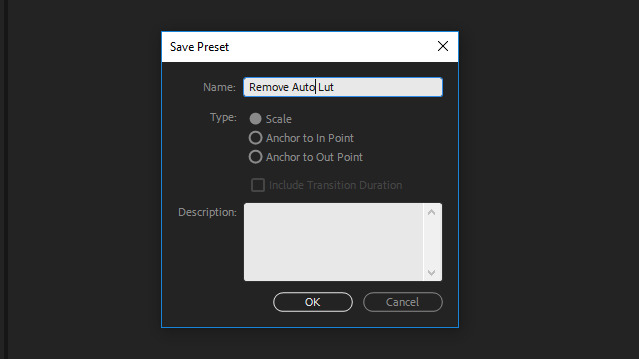 When importing Amira footage into Premiere Pro, it automatically adds a LUT to all of the clips, which causes the Premiere Pro project to bloat in size and slow down the program. To remove the Amira LUT, I created a preset in the Lumetri color panel by selecting None in the Input LUT field, clicking the Lumetri Color settings tab, and Save Preset. I dropped that LUT on to the clips in the bin, which removes the auto LUT’s from the footage, making the project fast and responsive. Andy: After the offline edit was signed off by the client, I took the edit into DaVinci Resolve. The brief I was given was to give the bathroom and the model a warm look. Andy: It was very important that the hairs on the model's legs and armpits were visible and natural. I pulled a luminance key on the light parts of her skin to bring out the hairs as she had very light coloured hair then warm up her skin and the bathroom. Andy: The sequence was taken into Autodesk Flame to clean up messy shaving cream shots and remove reflections of the crew on the metallic razor. Andy: I am very pleased with what we created. I was especially grateful to the director and the DOP for giving me creative freedom in both the offline edit and the color grade. The commercial got plenty of positive press in the UK. It feels great to have worked on something that has never been shown on UK TV before and has a body positive message for women. 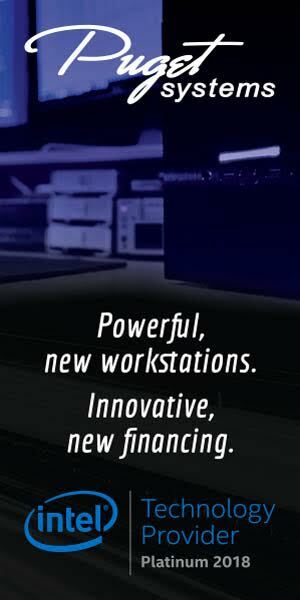 What do you think of the TV commercial? Are you familiar with Andy's editing workflow? Did you learn something new in Premiere Pro? Let us know below! Andy Sackey is the editor and colorist at Catalyst Post, based in the UK. Check out his work and follow him on Twitter and Instagram.